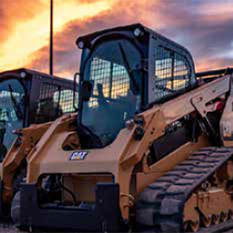 ToughGuard Hose | Wheeler Machinery Co.
With cover abrasion being the leading cause of hose failure in rugged environments, hydraulic hose frequently requires greater abrasion resistance than standard rubber-covered hose can give. 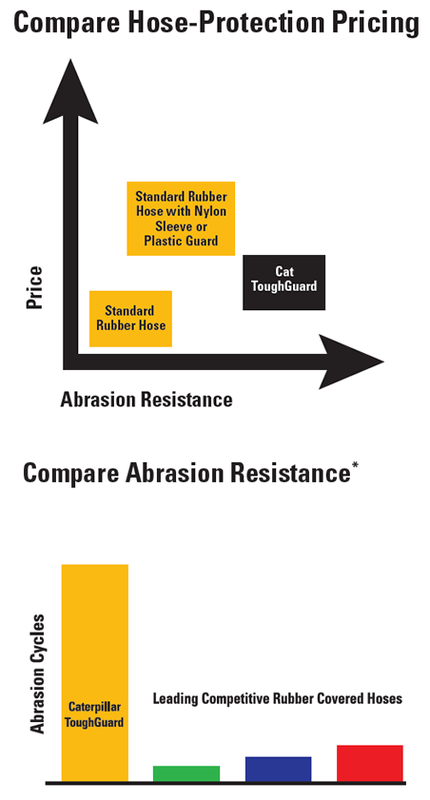 Cat® ToughGuard™ Hose offers abrasion resistance far exceeding the capabilities of standard hose. 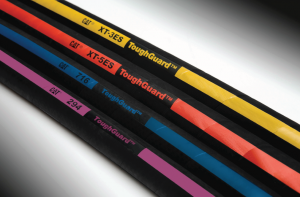 A polyethylene exterior provides increased resistance to abrasion caused by hoses rubbing together or against other abrasive materials. 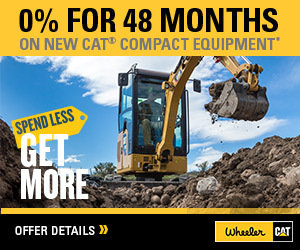 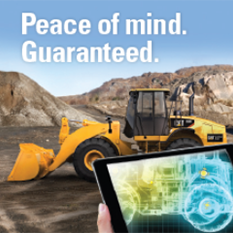 THAT’S WHY CATERPILLAR OFFERS SUPERIOR HOSE SOLUTIONS. 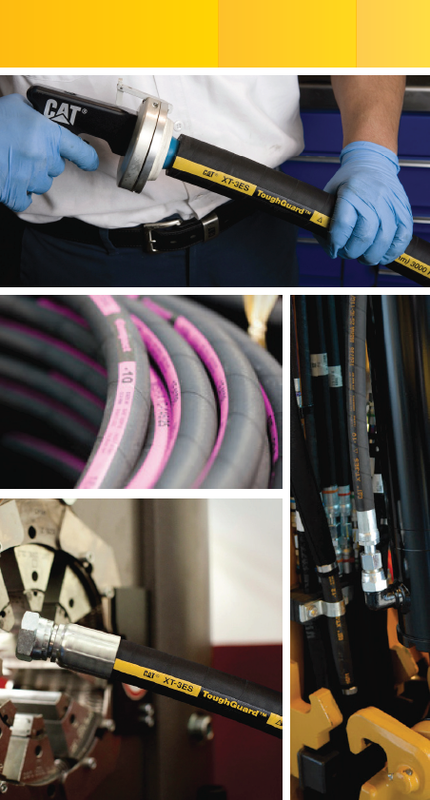 * The International Standards Organization (ISO) abrasion resistance test requires a 50N (11 lb) steel tool to be cycled back and forth along the length of the hose until the cover wears away to the point of wire exposure.